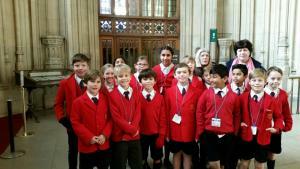 Year 5 pupils recently enjoyed an excellent trip to the Houses of Parliament. In addition to managing to visit the House of Lords just before they began a new sitting, they also went to the Strangers’ Gallery to see the House of Commons in action. Some debate ensued as to whether pupils should give MPs their thoughts on the Brexit process but Mr Coakley decided that maybe they should avoid that topic! After a very good workshop on how the process of debating works, it was time to head home. 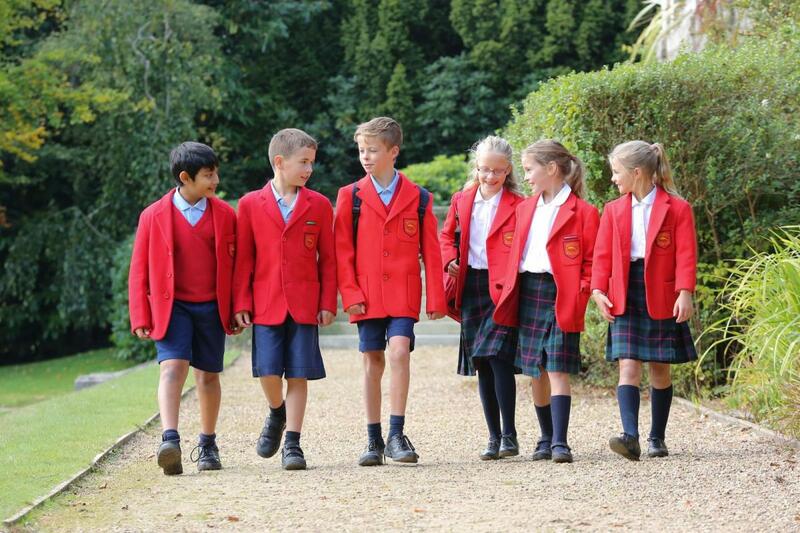 The Prep School very much look forward to the visit of our MP, Greg Clark, on Friday 15 February.